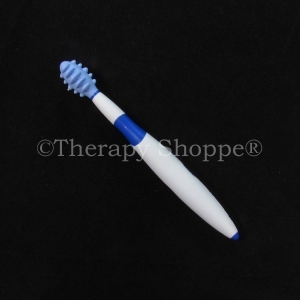 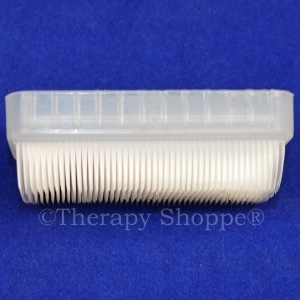 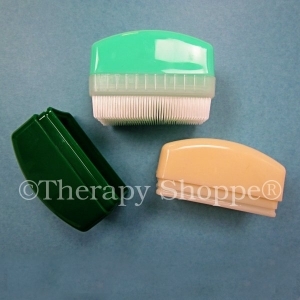 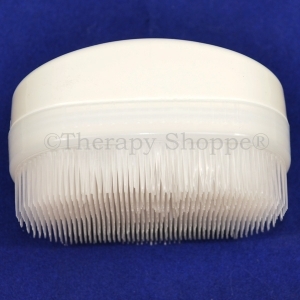 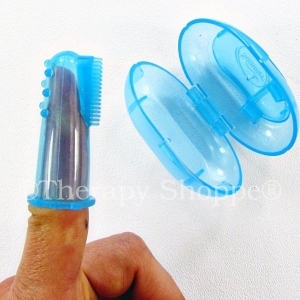 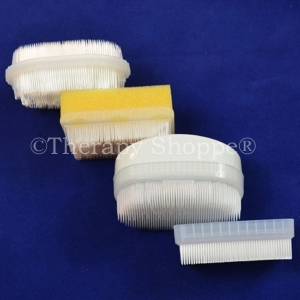 We offer some of the best prices on therapy and sensory brushes that you'll find anywhere! 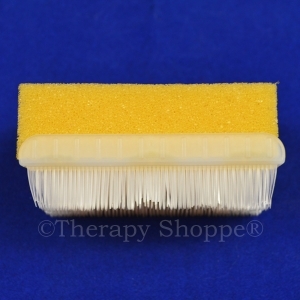 Compare the prices on our Corn Brush, Wilbarger Therapressure Brush, Double-sided Oval Scrub Brush, E-Z Scrub Brush, Nuk Brush, and other sensory brushes! 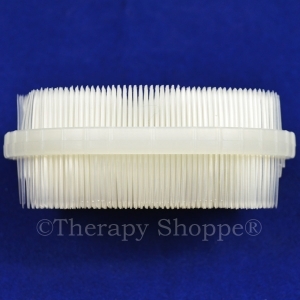 We have an amazing selection of tactile tools, tactile fidgets, and other sensory autism products. 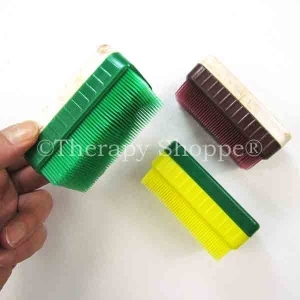 Our sensory brushes and therapy putty are popular OT occupational therapy tools designed to help with oral and tactile defensiveness, sensory-seeking behaviors, and other common sensory issues. 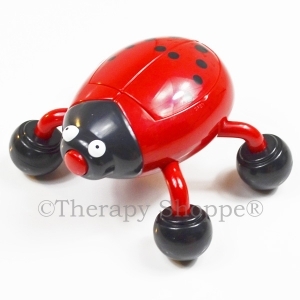 Come and see why parents, therapists, and teachers love our huge selection of autism products and sensory diet specialties for chewing, fidgeting, sensory processing, and other self-regulation challenges that children with special needs often experience.